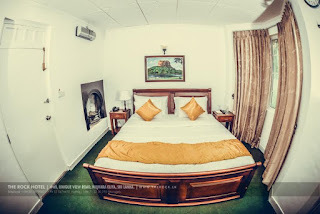 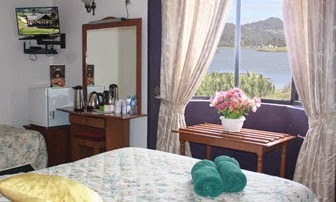 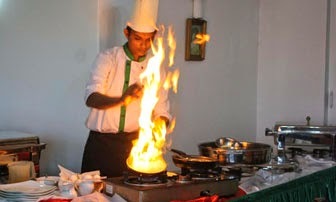 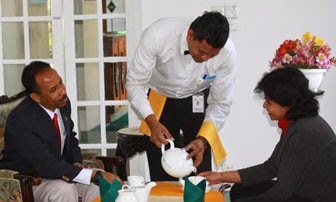 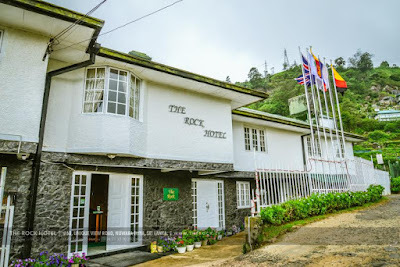 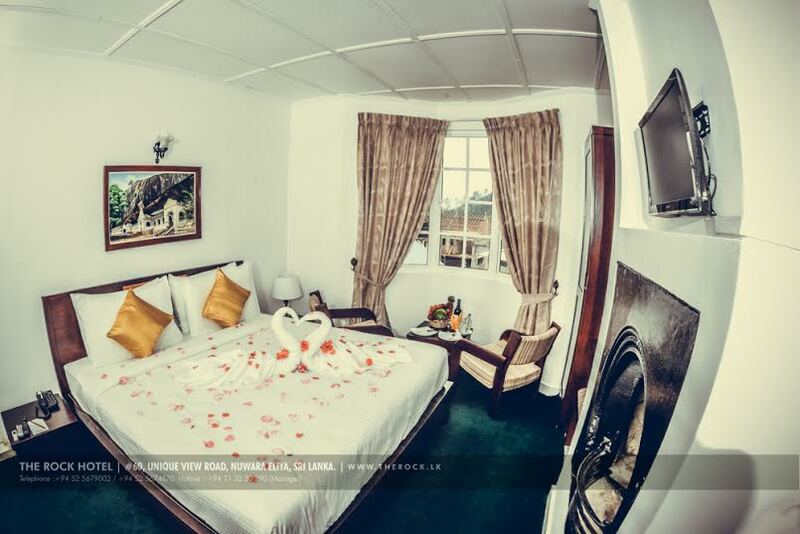 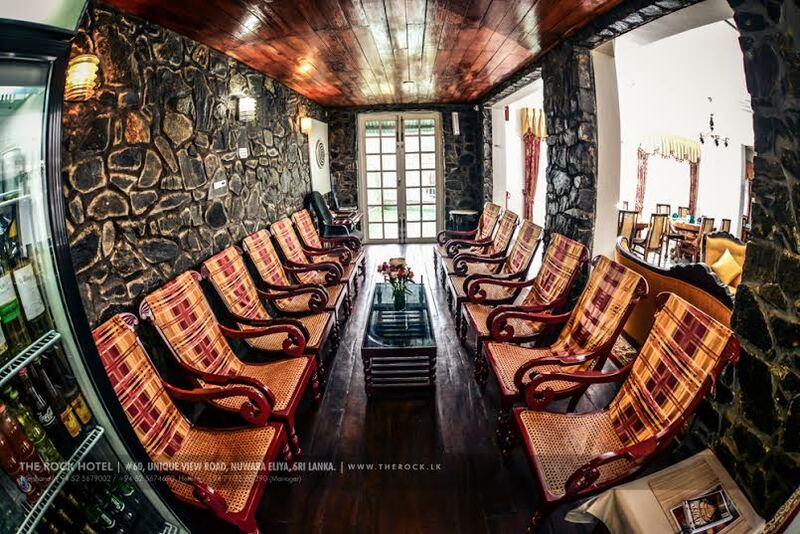 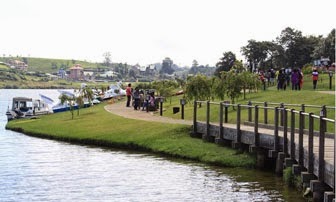 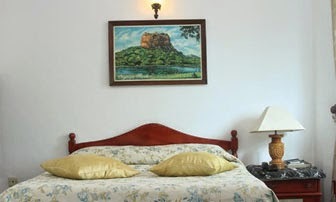 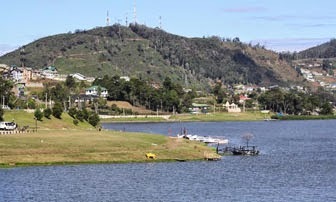 The Rock Hotel - Nuwara Eliya - Find Great Hotels, Villas, Restaurants, Bungalows, Guest House in Sri Lanka. 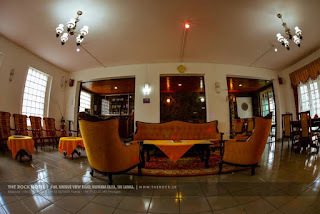 The epicurean restaurant located beside the lobby/lounge area,offers fine dining with a choice of eastern & western & Chinese cuisine tastefully prepared by expert chefs. 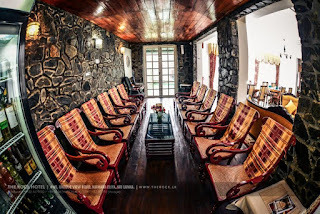 The cozy log fire in the lounge with hot Coffee/Tea features,cable TV & piped in music as well as a choice of indoor games such as Carom,Cards,Darts & well stocked Bar. 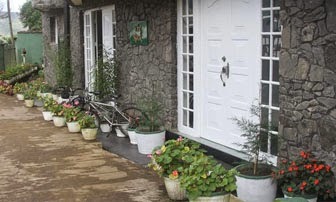 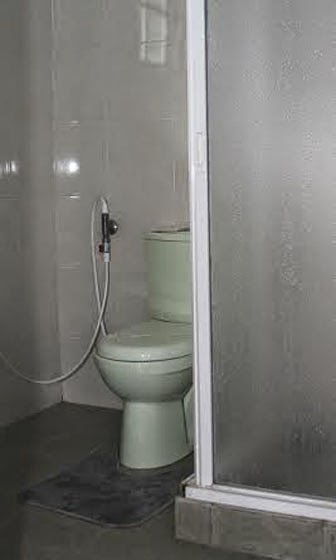 Safety lockers major credit cards accepted & ample parking facilities available.